Buddhist practice in the home of an apprentice couple living in Hayle. 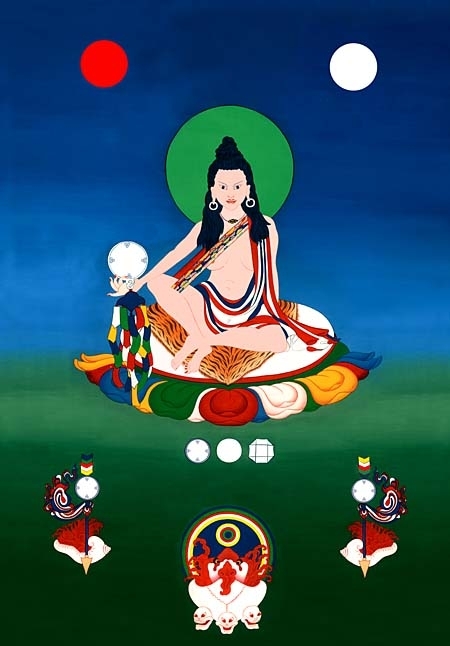 No previous experience of Vajrayana practice or meditation needed. Guidance and explanation will be offered depending on the experience of those attending. Our basic meditation involves letting whatever arises in mind be as it is and letting it go. Sung mantras involve finding the presence of awareness in the dimension of the sound. Click on Yogic song for article with further information and recordings of yogic song. Telephone Ké-drag on 07980 486 245 for dates, directions and answers to questions.